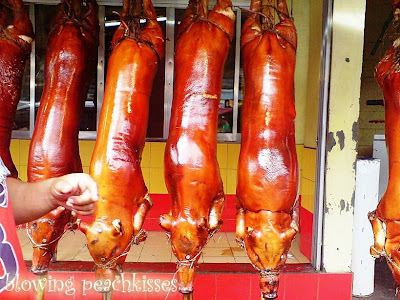 We went to the jungles of La Loma,the Lechon district of Manila to buy Lechon (Spit-Roasted Pig). Lechon is the Spanish word for suckling pig. 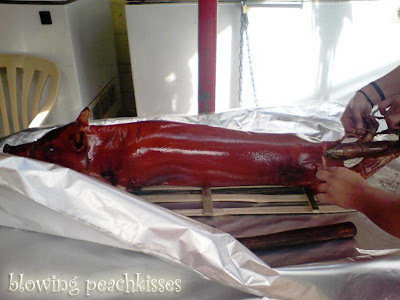 In the Philippines, it connotes a whole roasted pig.Lechón is often cooked during national festivities (known as fiestas), the holiday season, and other special occasions such as weddings, graduations, birthdays and baptisms, or family get-togethers. The lechón is usually the highlight and the most popular dish of these events. It is usually served with a liver-based sauce. 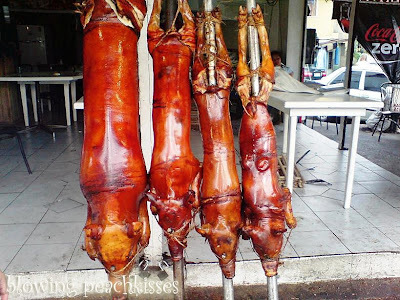 Since it’s Christmas and lots of families were buying Lechon,the prices were ceiling high.The smallest costs P2000 and the biggest was P6,500. We finally settled for a medium sized one that costs P4,500. That’s what sis and I contributed to the Christmas feast. This will be my entry for this week’s Lasang Pinoy Sundays which has a theme of Christmas. 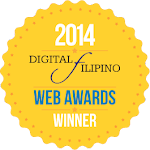 Nga pala, I have an award for you. You check it out here. 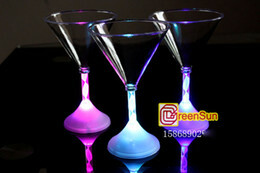 They really look bright and shiny…Hope u had enjoy ur meal. wishing you and your family the best this New Year!